No morning is complete without a cup of coffee, so we started off with a lovely Cappuccino. The latte art was elegant and beautiful, which made way for a rather pleasant cup. 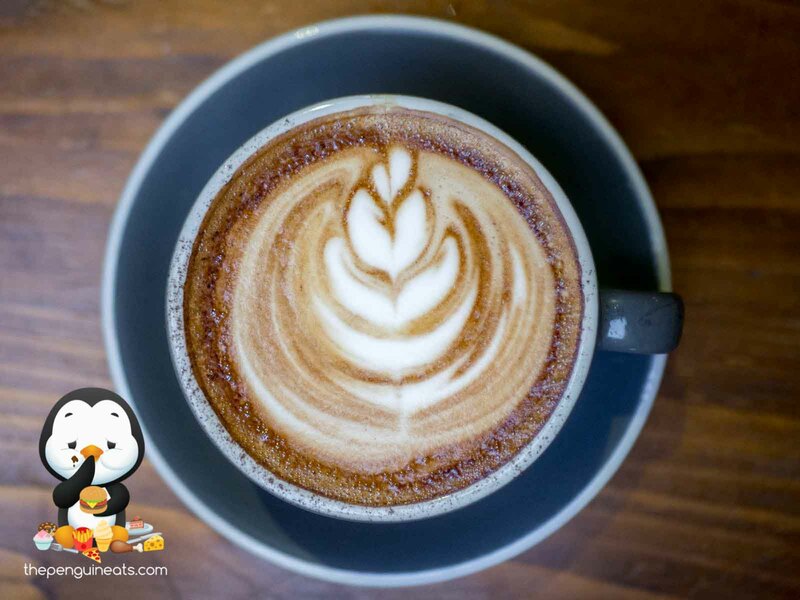 The frothy milk was creamy and silky smooth, which combined rather well with the full-bodied and and aromatic espresso that had a forward and rich flavour. The Buddha Bowl proved to be a very healthy and wholesome way to start the morning. 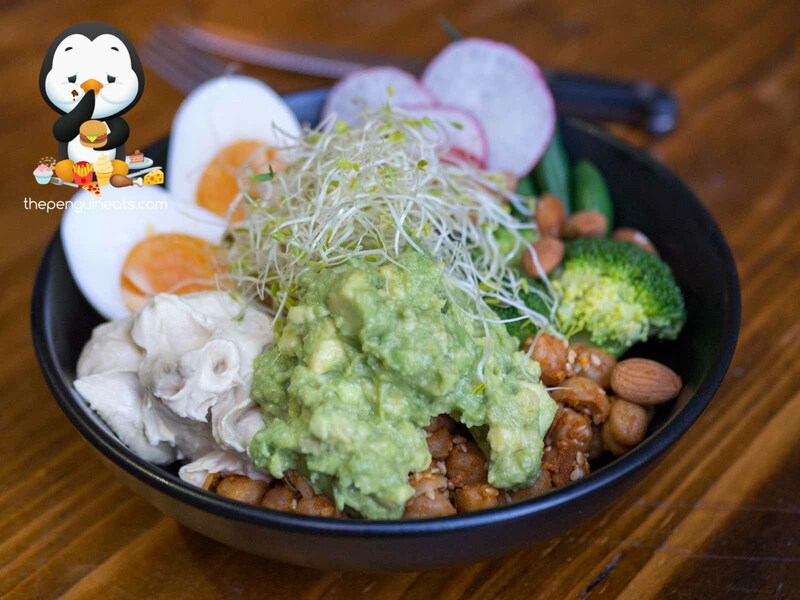 Embodying all things healthy, the fresh smashed avo topping the bowl was well complemented by plenty of soft chickpeas and earthy hummus, both offering plenty of flavour. Served alongside were lightly cooked, crispy cuts of broccoli, as well as crunchy almonds that provided a satisfying, textured experience. Holding it all together was the generous serving of brown rice that’s bound to fill you up. The Breakfast Brioche didn’t disappoint either. Despite it’s humble appearance, this breakfast burger was full of flavour and definitely satisfied our tastebuds. Sandwiched between the lightly toasted, buttery brioche, we found two crispy slices of bacon which were rather lean yet without so much of a hint of dryness. The tomato relish was wonderfully sweet and delicious, well complemented by the fried egg and plenty of melted brie cheese that offered up an amazing, unique aroma. A rather solid burg indeed. The Almond Croissant was pleasant, though markedly less impressive on this occasion. The pastry itself could’ve been more buttery and flakey, and we found the inner denser than expected. However, the sweet, crunchy almonds combined with the slight caramelising still made it enjoyable overall. Inhibiting one of the many hidden laneways off Flinders Lane that was formerly home to Little King, its encouraging to see that Chapter House has definitely kept up with the high standard of coffees that Melbournians have come to expect. 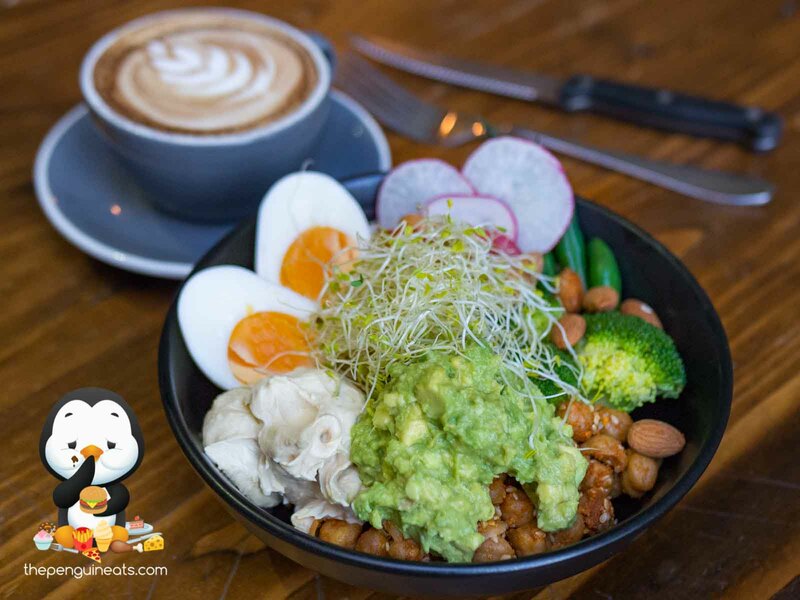 Their simple, unpretentious menu caters well to the working crowd, offering up healthy and hearty options that not only taste good, but won’t break the bank either. 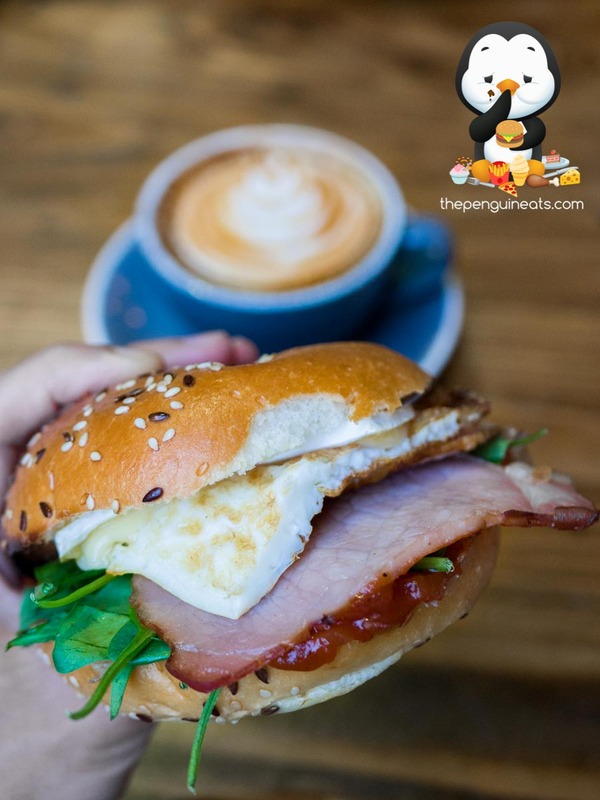 For a quick weekday breaky or lunch, you certainly can’t look past Chapter House Coffee. For sure. 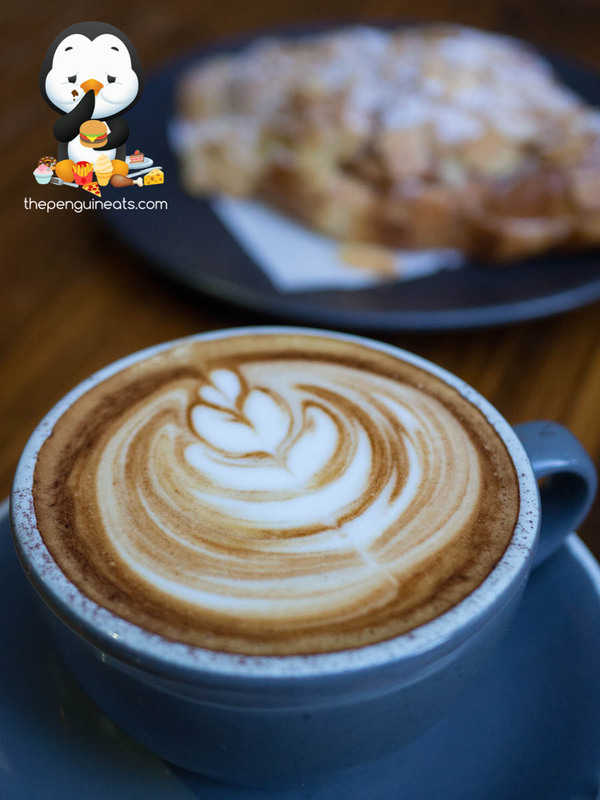 Solid coffees, tasty food, quick and efficient service all for an affordable price? That’s a rarity these days! 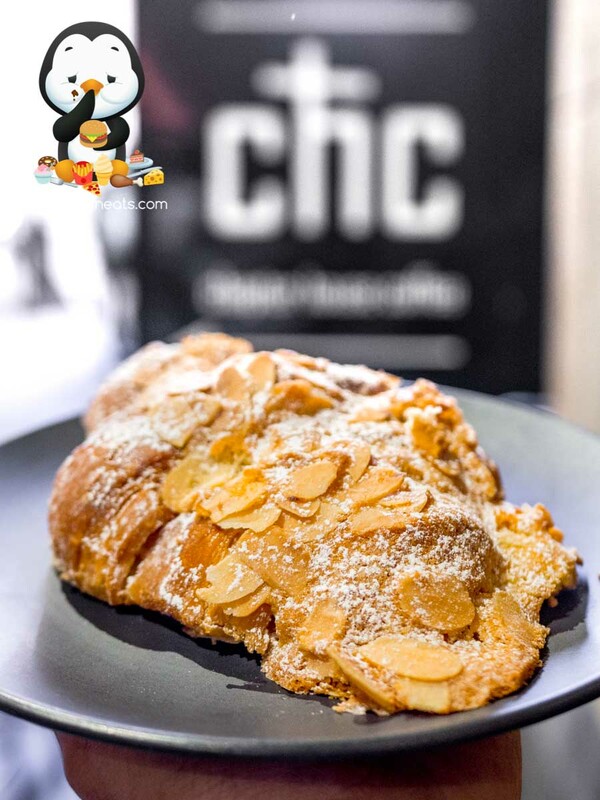 Penguineats would like to thank Chapter House Coffee for inviting us.